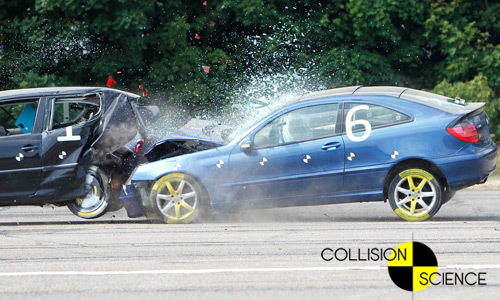 Collision Science provides a full Collision Investigation service for civil cases. Please note we do not accept UK criminal cases. Clients will receive a detailed report that answers the points required by the brief. Evidence provided will comply with CPIA court procedures. If you feel you would like to know more, please do get in contact. 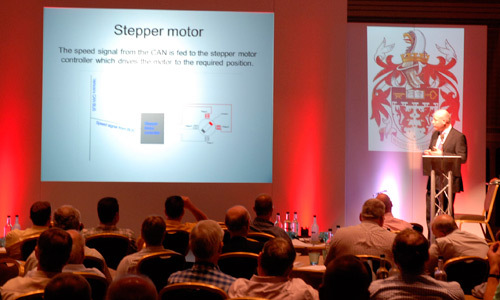 Collision Science has provided bespoke short courses to blue chip companies on how to investigate collisions within their business. These courses are intended to make the company safer and save money by having a reduced insurance risk for their fleet. 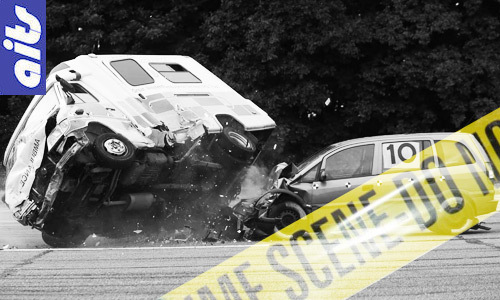 Collision Science, in conjunction with AiTS, provides a tutoring service for students studying for a Certificate in Forensic Collision Investigation awarded by De Montfort University. This is a distance learning course over nine months. The course is part of a degree in Collision Investigation. 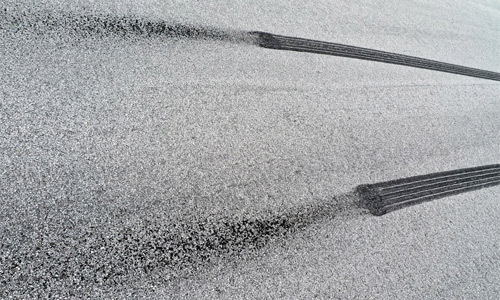 Collision Science can produce Locus Reports to your requirements.The reports are written specifically covering the important aspects of the collision concerned. 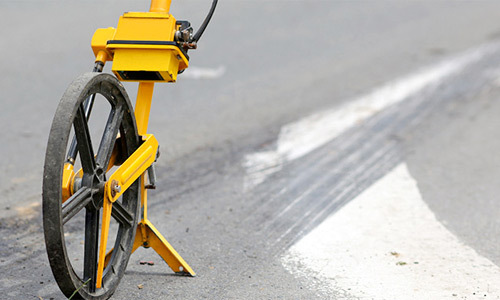 They will identify any highway engineering, visibility and signing issues. Collision Science can also produce Locus plans to your requirements.Once a plan has been prepared by our CAD system it can easily be edited to produce plans with the relevant features added such as vehicles, sight lines and position where photographs were taken.